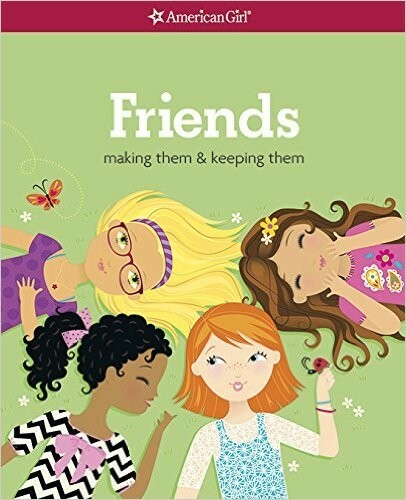 The revised edition of Friends gives girls everything they need to know about making new friends and making the most of the friendships they already have! 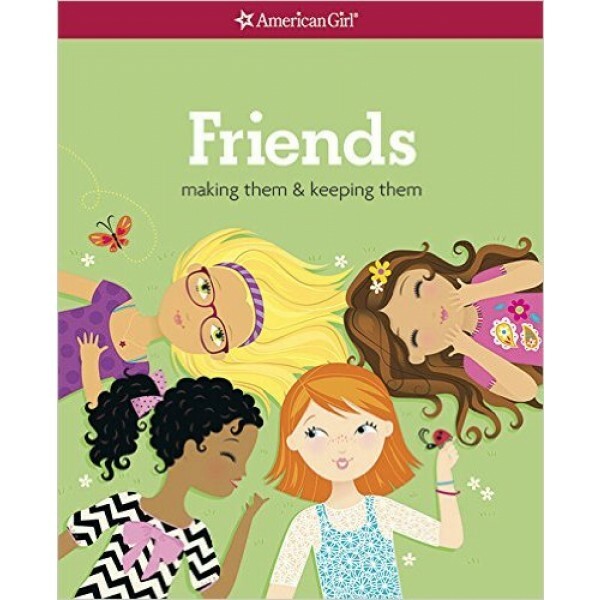 This interactive book is full of quizzes, crafts, and thoughtful advice, including tips and true friendship stories from girls just like them. Whether you're trying to find the right words to introduce yourself to someone or invite them to visit, looking to deepen a friendship with fun activities you can do together, or figuring out what to do when you hit a bumpy patch, this book can help. Five mini posters are bound at the back of the book for girls to tear out and share with friends!